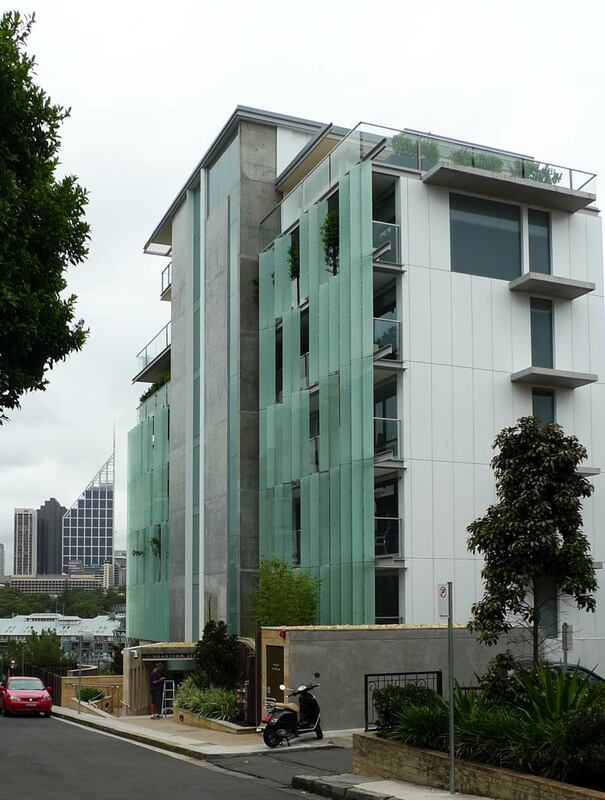 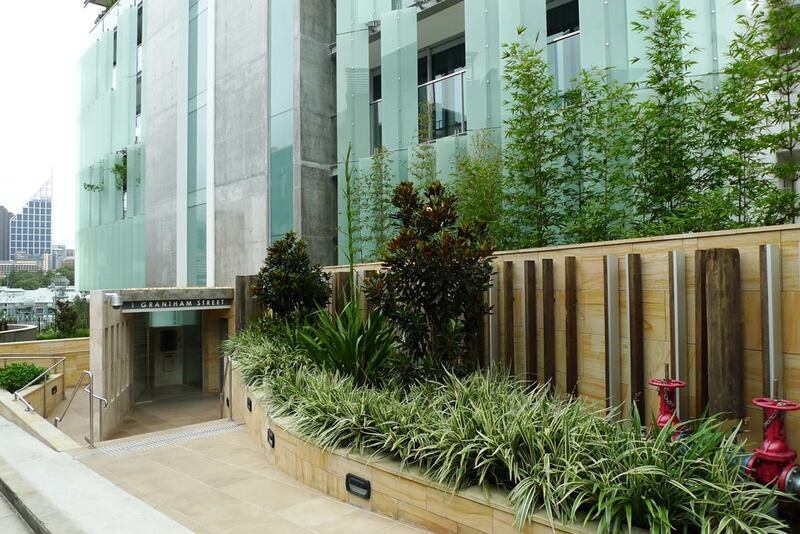 The recently completed Grantham Apartments is a premium penthouse development designed by Popov Bass Architects. 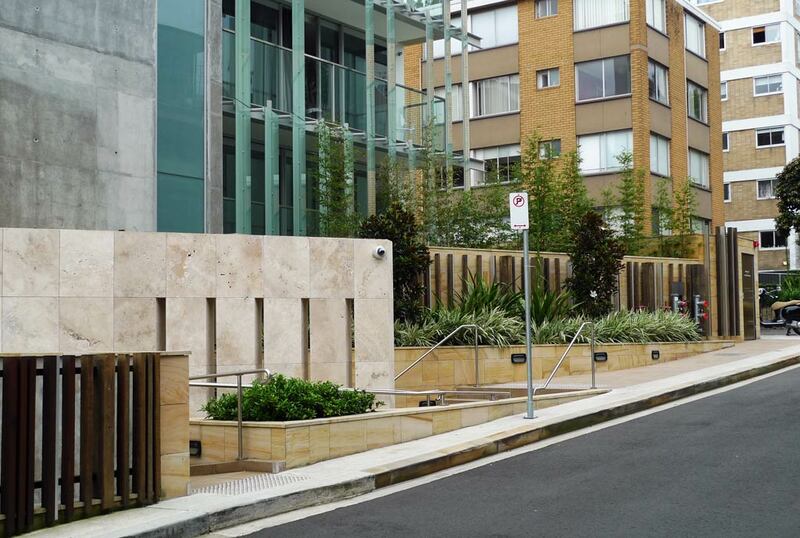 The unique modernist building features a high level of quality and detail to its exterior finishes, extending to the streetscape interface, ground level podium and roof level planted settings. 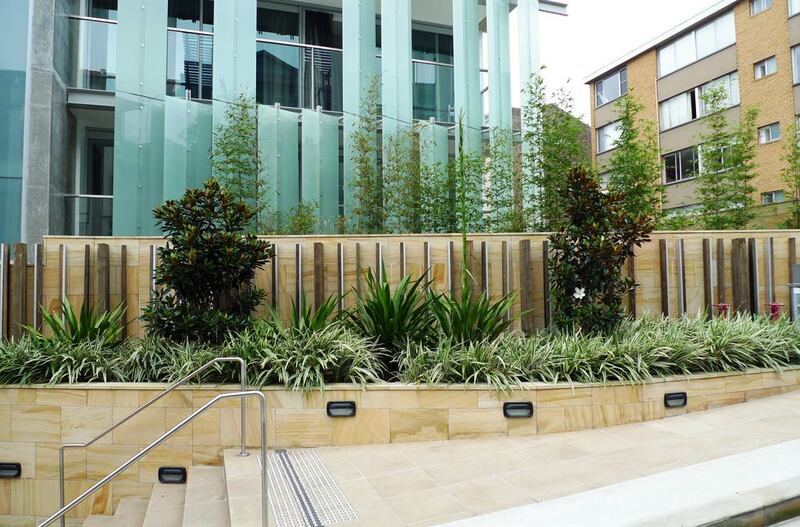 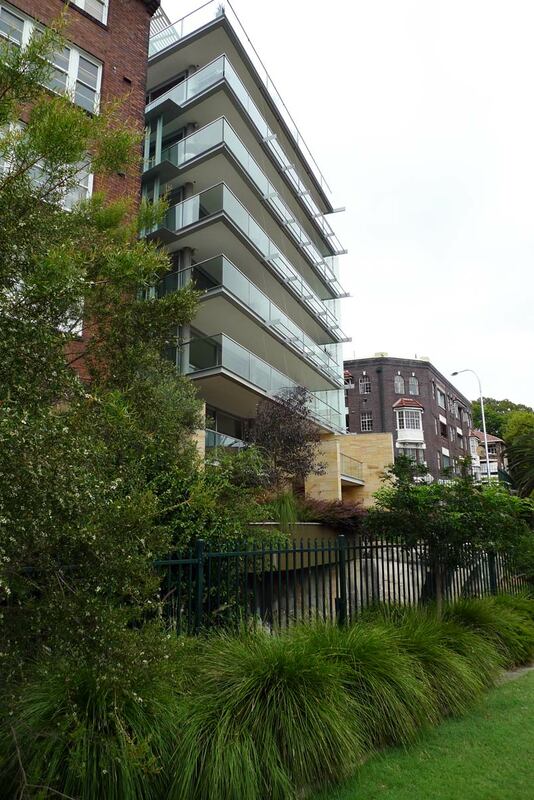 The Grantham Apartments represent both a dramatic new landmark on the western Potts Point escarpment and a highly positive addition to the classic 1920s Grantham Street streetscape.